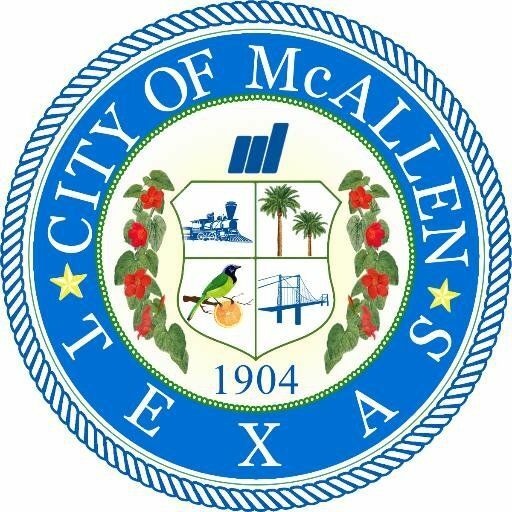 The city of McAllen will be switching internet service providers this weekend, beginning at 7 p.m. Thursday, according to a news release. This will cause intermittent access problems with the city’s main website and its affiliate sites. As a result, all citizen online payment options will be disabled beginning at 7 p.m. Thursday, and continuing through Saturday. Customers should make alternate arrangements for payments that are due at this time.